Muller Dairy has appointed Michael Inpong as its marketing director to lead the brand's £30m marketing programme across its yoghurt portfolio, effective 30 April. 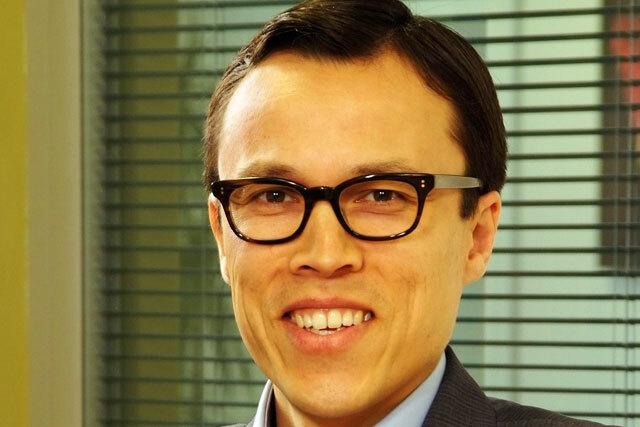 Inpong replaces Lee Rolston, who left the company in November after just over a year in the role, amid a senior management shake-up and following the exit of Muller's chief executive Gharry Eccles last October. Rolston led the relaunch of Muller's UK brand positioning with a major £20m campaign, which featured well-known cartoon characters including Yogi Bear and the 'Wacky Races' dog, Mutley. Inpong will be responsible for leading the strategic development of Muller Dairy's chilled yoghurt and pot dessert brand portfolio, which includes Muller Corner, Mullerlight, Muller Rice, Amoré, Vitality and Little Stars. He joins Muller from Lactalis-Nestlé, where he has been marketing director of the chilled dairy division since 2007. Prior to this, Inpong held a number of marketing roles at Procter & Gamble from 2001, which he joined from L'Oreal UK. Ronald Kers, chief executive of Muller Dairy, said: "Having spent the last four years working in the chilled dairy sector, Michael has gained valuable experience and insight into both the challenges and opportunities that exist in this dynamic category, and he will be instrumental in helping us achieve our ambitious growth plans for the business."